I used the Stampin’ Up! Lasting Lily stamp set and the Lily Framelits Die that will be available March 1 to create my card for the Sunday Stamps Sketch Challenge this week. I pulled out a couple of my favorite things from the Stampin’ Up! Annual Catalog to create my card today. I used the A Big Thank You stamp set and the Seasonal Layers Thinlits Dies to create a fun spring thank you card. I used the Stampin’ Up! Happy Tails stamp set bundle and the Country Home stamp set to create a quick thank you card to share with you today. I’m trying out a new “Lunchtime Live” series of Facebook where I’m planning to hop on Facebook Live on Tuesday around lunchtime (approximately noon ET) to do a quick card video tutorial. So hope to see you next Tuesday at 12:00 noon ET over on my Facebook page! I used the Stampin’ Up! Butterfly Gala stamp set bundle from the 2019 Occasions Catalog and a little of the Grapefruit Grove Foil Sheets from the 2019 Sale-a-bration Catalog to create my card to share today. I used the pretty All That You Are stamp set from the upcoming 2019 Stampin’ Up! Occasions Catalog to create my card to share with you today. I love that this stamp set coordinates with the Frosted Bouquet Framelits Dies from the Holiday Catalog!! I am sharing some super simple holiday thank you cards made with the Stampin’ Up! Beautiful Blizzard, Kindness & Compassion and Swirly Frames stamp sets. I pulled out my Stamparatus for this card set to these came together speedy quick! We’re joining forces with the Happy Stampers for our Happy Inkin’ Thursday Blog Hop again this week! I used the Stampin’ Up! Butterfly Gala stamp set bundle from the upcoming 2019 Occasions Catalog and the Abstract Impressions and Painted Harvest stamp sets to create my card for the Combined Blog Hop today. I used the Stampin’ Up! Country Home stamp set and First Frost stamp set bundle to create a clean and simple card for the Happy Inkin Thursday Blog Hop. We’ve got a sketch challenge this week and here is what I created for it. I used the Butterfly Gala stamp set bundle from the upcoming 2019 Stampin’ Up! Occasions Catalog and some of the beautiful Botanical Butterfly DSP from the 2019 Sale-a-bration Catalog to create my card to share with you today. Welcome to the Ink it! Stamp it! Blog Hop! 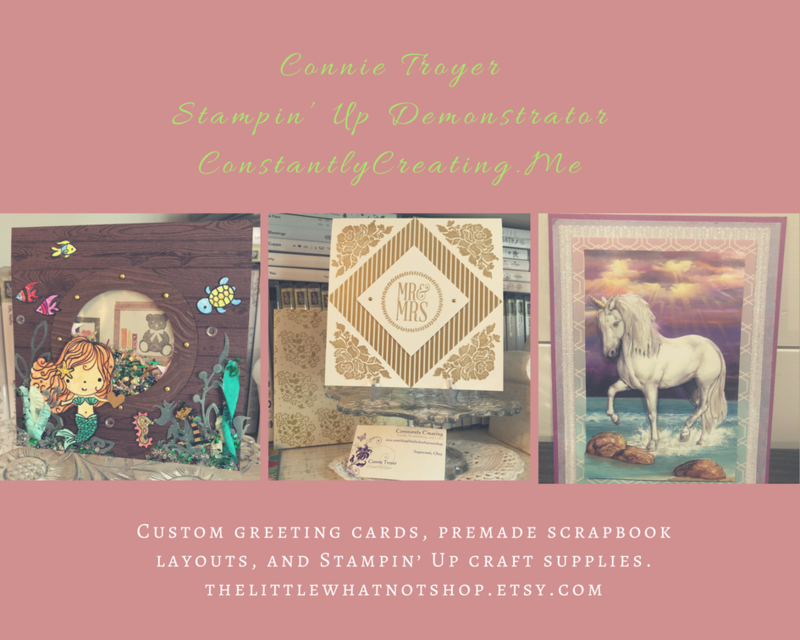 This is a group of amazing stampers so be sure to hop through the full line up below so that you can see all of the projects! 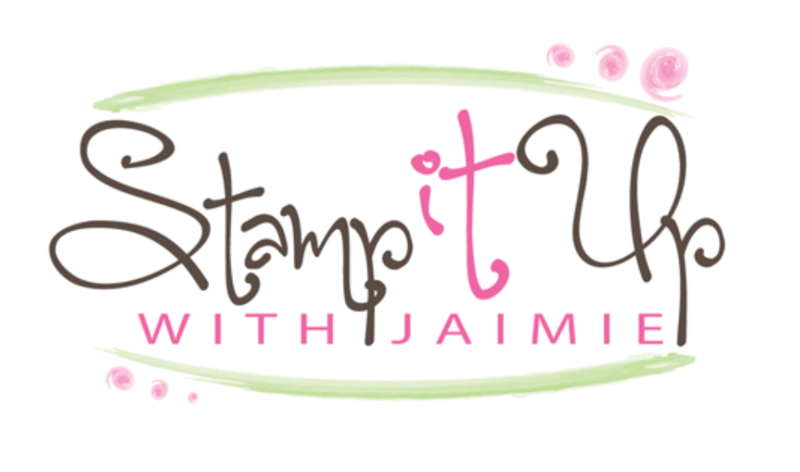 This month we are showcasing techniques with Stampin’ Up! items and I’ve used the Falling for Leaves stamp set bundle to do a little no line watercoloring.